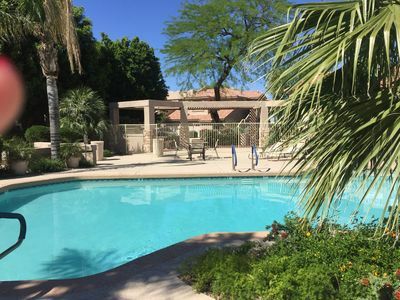 Palm View- Great backyard & private pool! 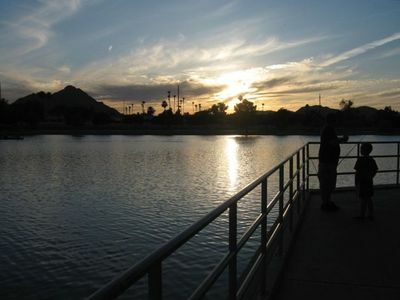 Walk to the nearby park! 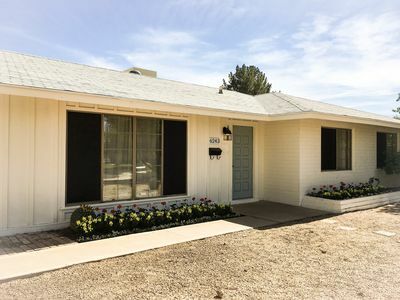 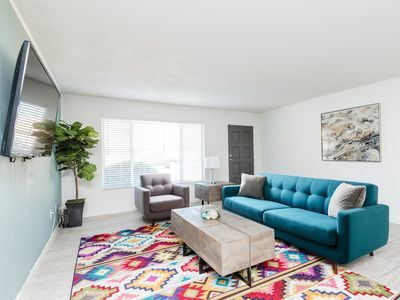 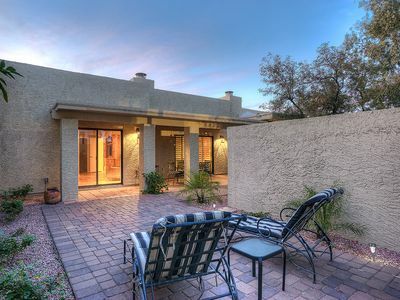 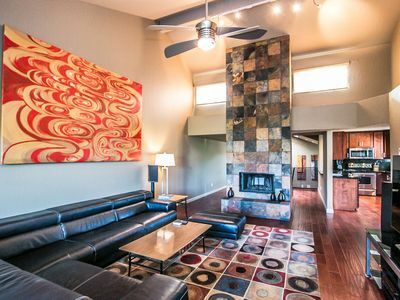 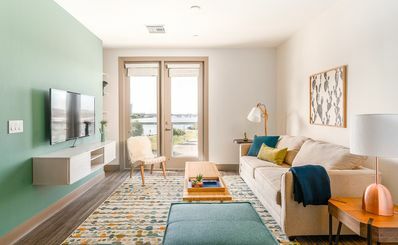 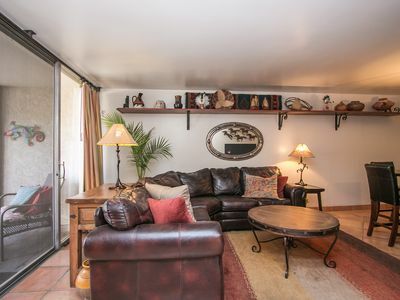 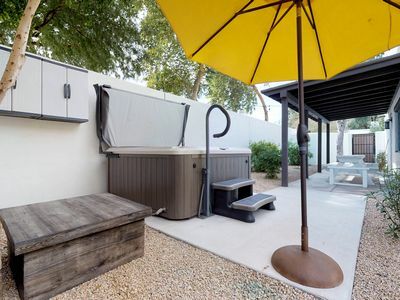 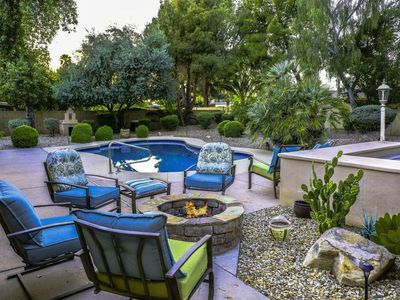 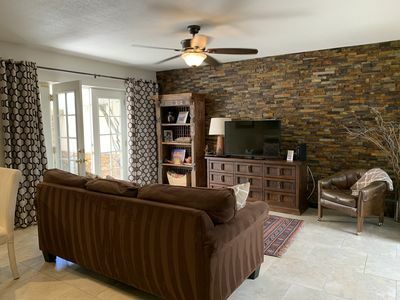 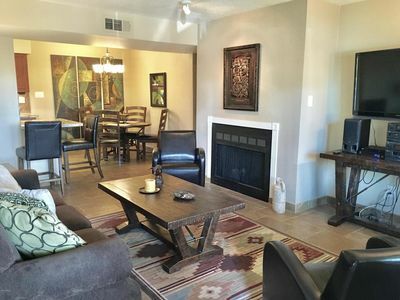 Cactus Retreat - 2 Bedroom w/attached 1 car garage in Prime Scottsdale Location! 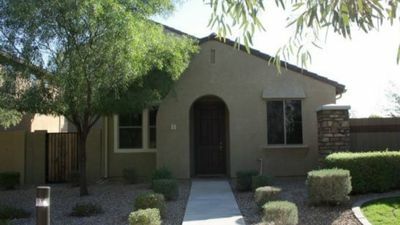 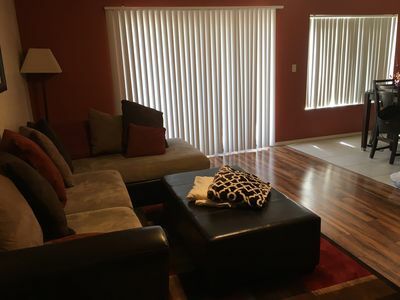 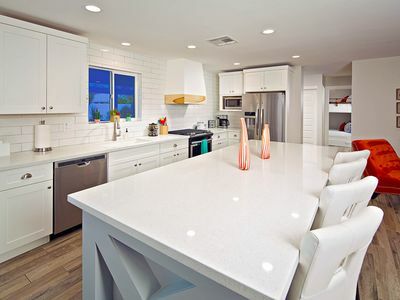 Family home with easy access to everything Phoenix has to offer! 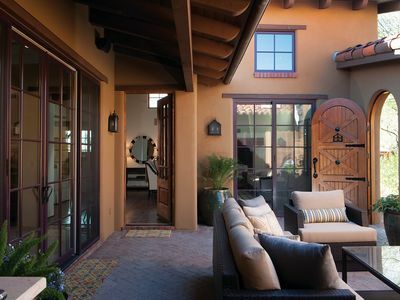 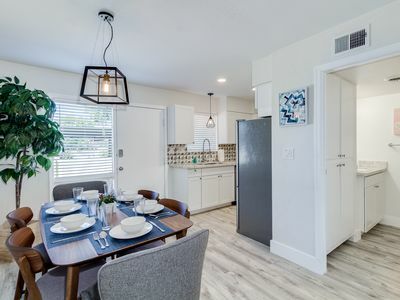 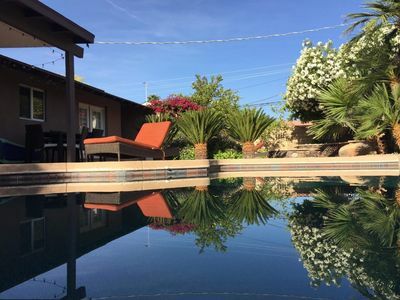 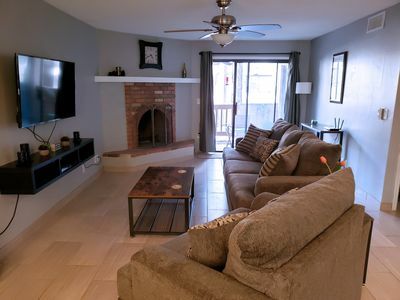 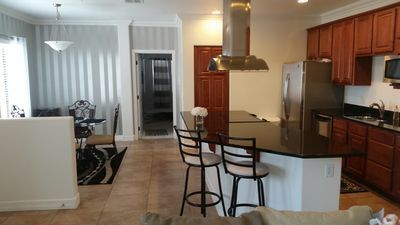 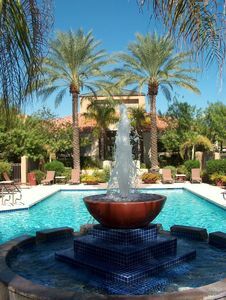 Warm Weather Getaway- Beautiful Condo near Old Town, Scottsdale AZ!